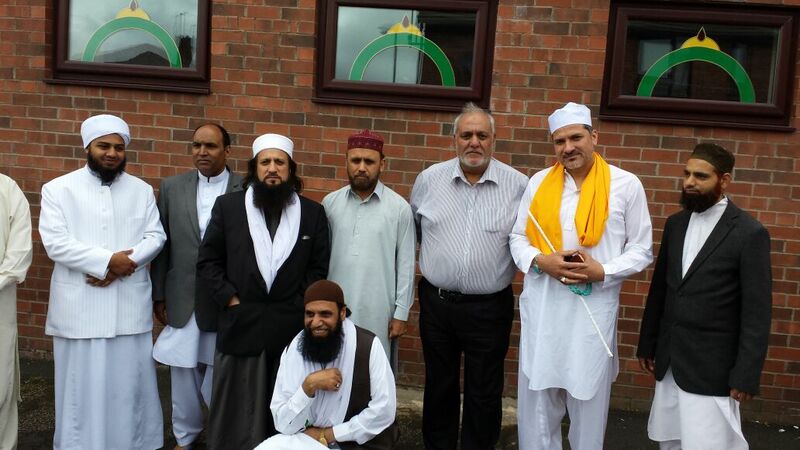 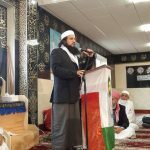 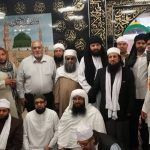 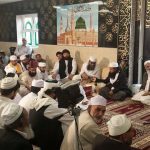 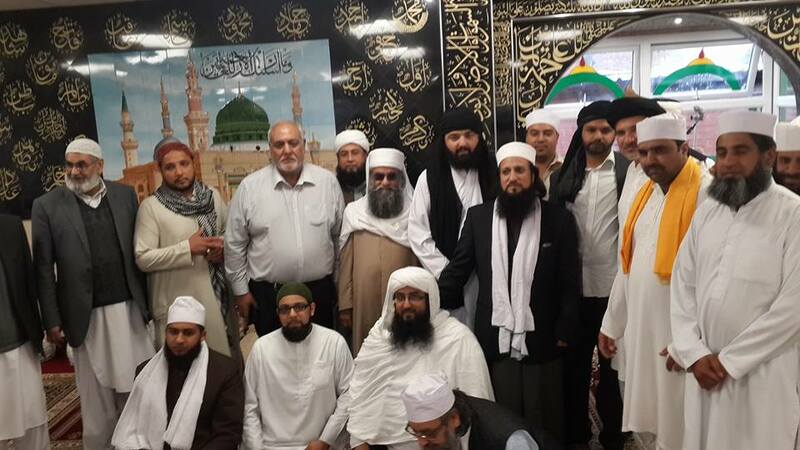 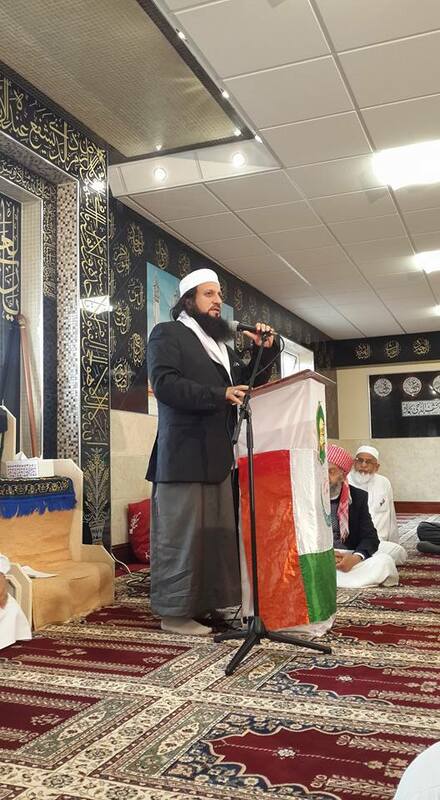 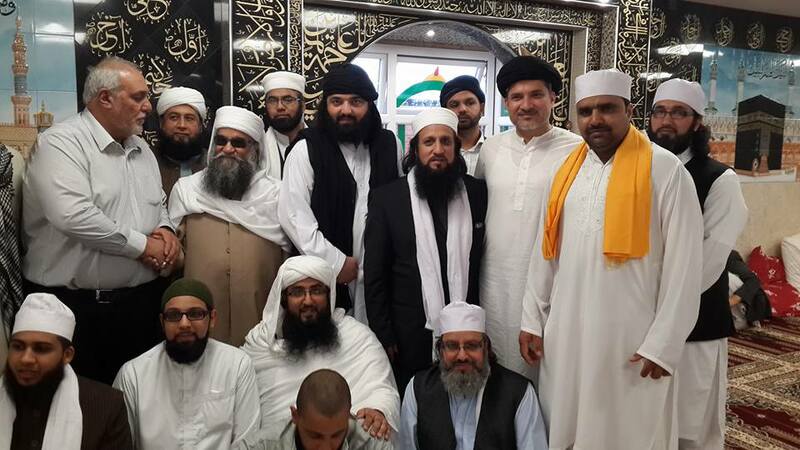 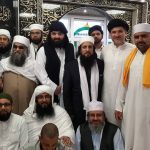 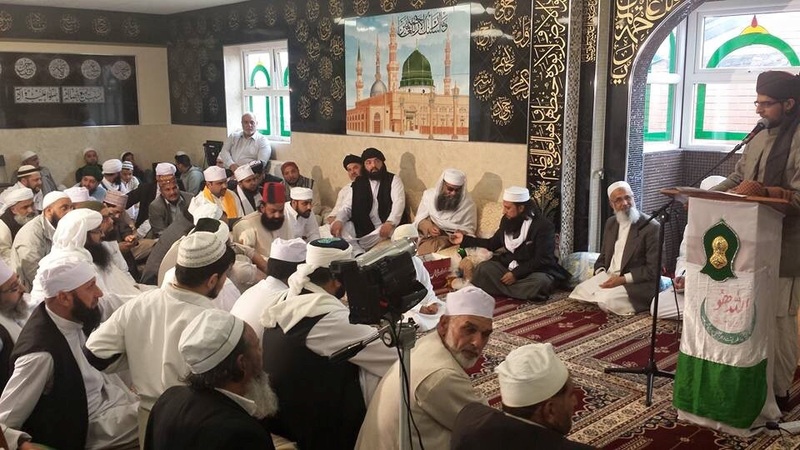 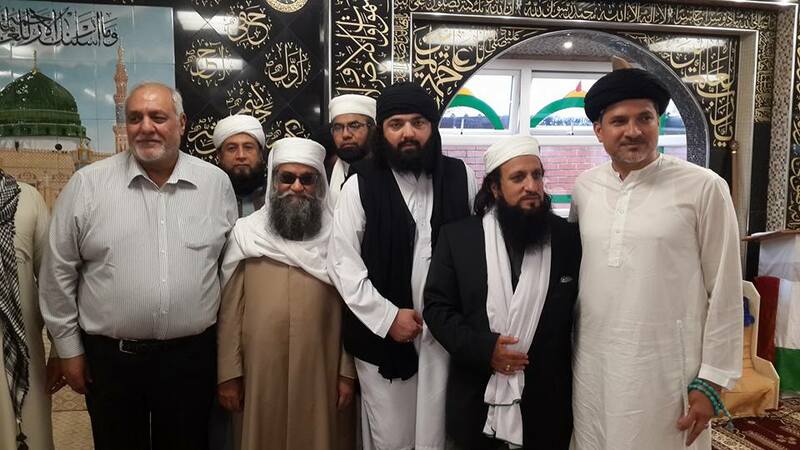 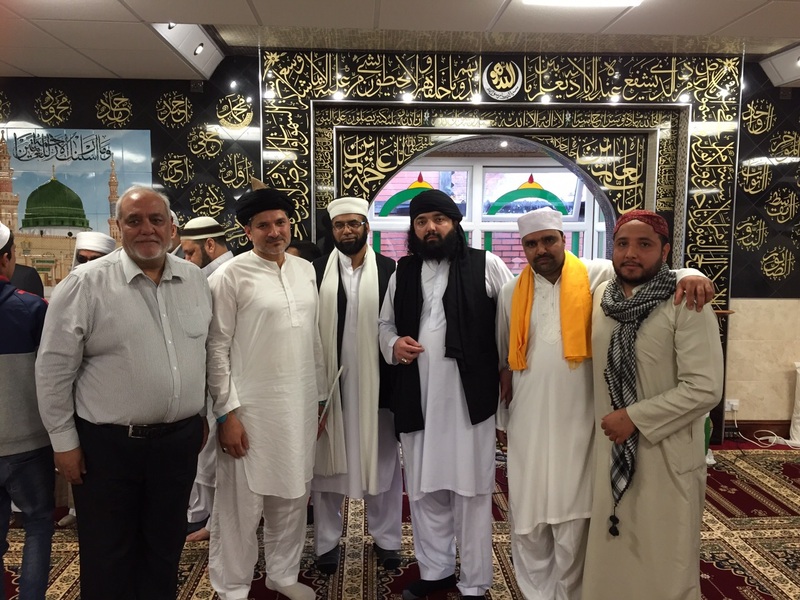 The Chairman of The Scottish Ahlul Bayt Society, Shabir Beg – to strengthen and further establish our fellowship – accompanied Syed Tanveer ul Hassan Gilani to the grand opening of the Qasmia Islamic Cultural & Education Centre, Oldham. 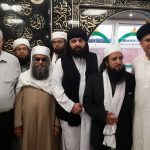 Our heartiest congratulations extend to Dr. Pir Shahzada Fazeel Ayaz Qasmi Wali-E-Mohra Sharif, Pir Janzab Badshah Qasmi Wali-E-Mohra Sharif, and Jahangir Choudhry Mureed Mohra Sharif. 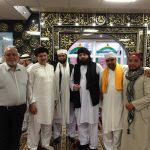 And a special mention to our fraternal friend Allamah Pir Syed Daler Badshah Bukhari Astna Aliy Jhanday Wali Sachi Sarkar with whom our Chairman Shabir also met up.